The housing charity Scottish Veterans Residences (SVR) has appointed Martin Nadin OBE as its new Chief Executive Officer. He takes over from Phil Cox who is retiring after five years in the role. We asking you to pledge your support and to update you on some very positive developments on our quest to eliminate Veterans’ homelessness following our reception at the House of Lords in March. The University of York research that we launched at the reception highlights how some ex-Service personnel slip through the net and end up homeless after leaving the Armed Forces. 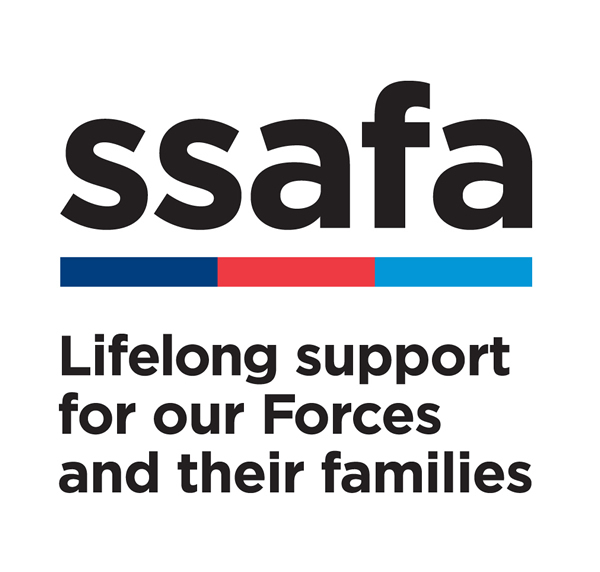 Evidence suggests that well over a thousand ex-service personnel each year require urgent support to find accommodation. On the back of this research we developed a Call to Action to help tackle this important issue. 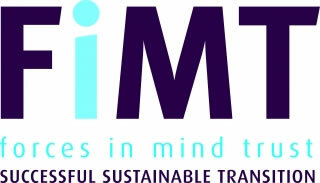 The Cobseo Housing Cluster received the Forces in Mind Trust (FiMT) Working Together Award at the Soldiering on Awards on Friday 20th April, at a special ceremony at Westminster Bridge Park Plaza. The Cluster is a combination of 30 veterans’ housing organizations and charities formed to provide veteran specific housing and create an integrated veterans’ housing sector, with clear pathways for ex-Service personnel and their families in housing need to move into permanent homes. 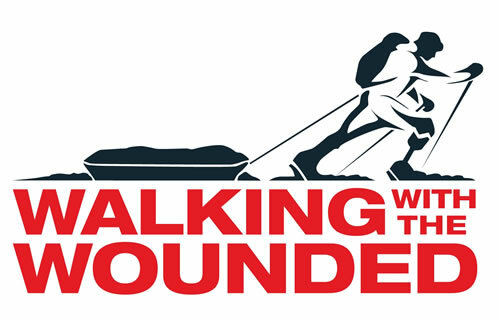 5th October – Walking With The Wounded, the RFEA and Scottish Veterans Residences (SVR) proudly present the Veterans’ Transitional Event. 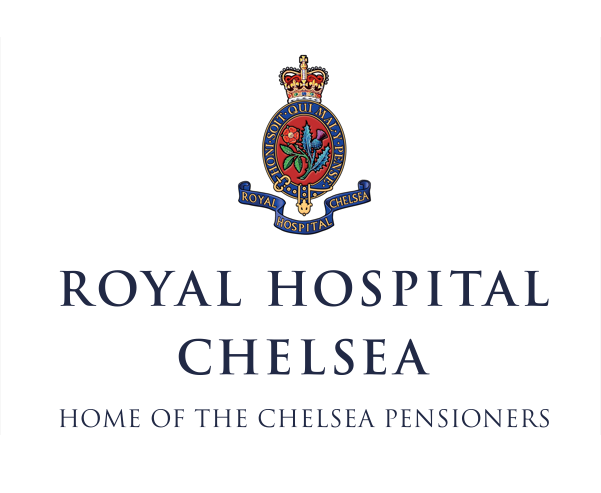 The aim of the event is to provide ex-servicemen and women with access to job opportunities, work experience, training and volunteering. The day will provide the opportunity to network with many distinguished organisations such as Barclays UK, XPO Logistics and FDM Group amongst others. It will also provide useful links to organisations that provide veteran support in the wider community.